The holiday season is nearly upon us. 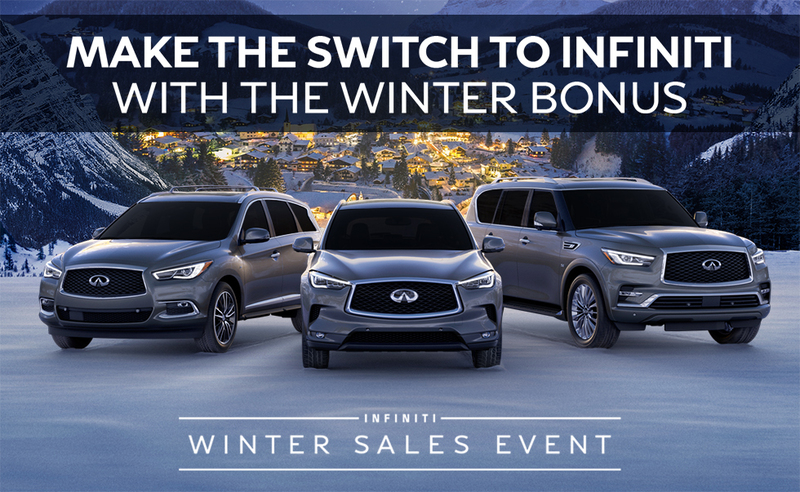 In the spirit of giving, Bob Moore INFINITI has an exclusive special available for you this season – the Winter Bonus Offer. Qualifying owners of Lexus, Acura, Toyota, Honda, Audi, Volvo, Mercedes or BMW models are eligible for up to $3,000 when you switch to a new INFINITI. Switching to the executive and world-class luxury experience of INFINITI has never been easier. 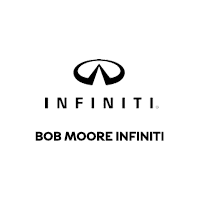 Get Bob Moore INFINITI and take advantage of the Winter Bonus today.